And guess what, we have you covered. 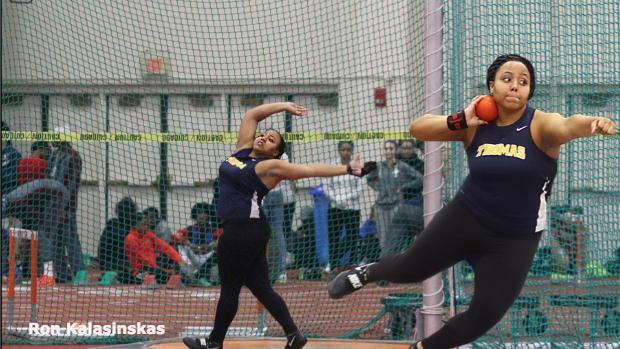 On tap this week on MileSplit are event-by-event previews of championship races, relays, jumps and throws at New Balance Nationals Indoor from March 8-10 in New York City, New York. Yet again, the nation's top athletes will converge at The Armory to compete for national titles, All-American places and career PRs. Up next is our throws and pentathlon preview. Check the navigation below.